The latest sanctions were Canada's first against Syria and Bashar al-Assad since 2014. Ottawa: Canada announced new sanctions against Syria Friday in response to its alleged April 4 chemical weapons attack, freezing assets and banning transactions with senior leaders of the regime of President Bashar al-Assad. The latest sanctions were Canada's first against Syria and Mr Assad since 2014 when a conservative government was in office. Mr Assad, his family, government and the Syrian military hierarchy have long been the targets of sanctions. 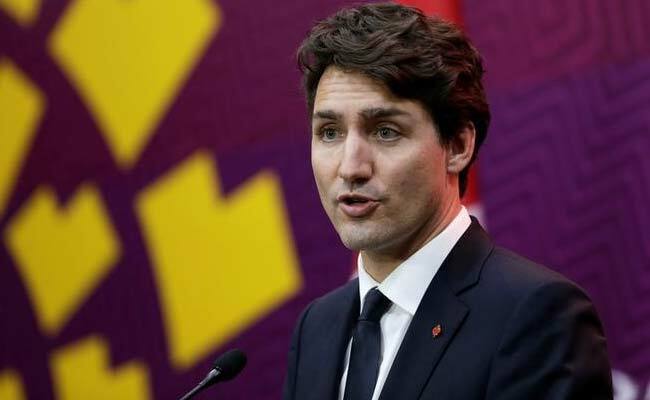 But the government of Prime Minister Justin Trudeau extended the sanctions to 27 additional high-ranking regime officials, said Canadian Foreign Minister Chrystia Freeland. Among them were three generals - Adib Salameh, Jawdat Salbi Mawas and Tahir Hamid Khalil - accused of ordering attacks on civilian targets and torturing regime opponents. "Today's new sanctions against key officials are part of our continued efforts to increase pressure on the Assad regime to stop the violence against innocent children, women and men," Ms Freeland said. "Last week's chemical weapons attack in southern Idlib is a war crime and is unacceptable. Canada is working with its allies to end the war in Syria and hold those responsible to account." Since November 2015, the Trudeau government has taken in 40,000 Syrian refugees.